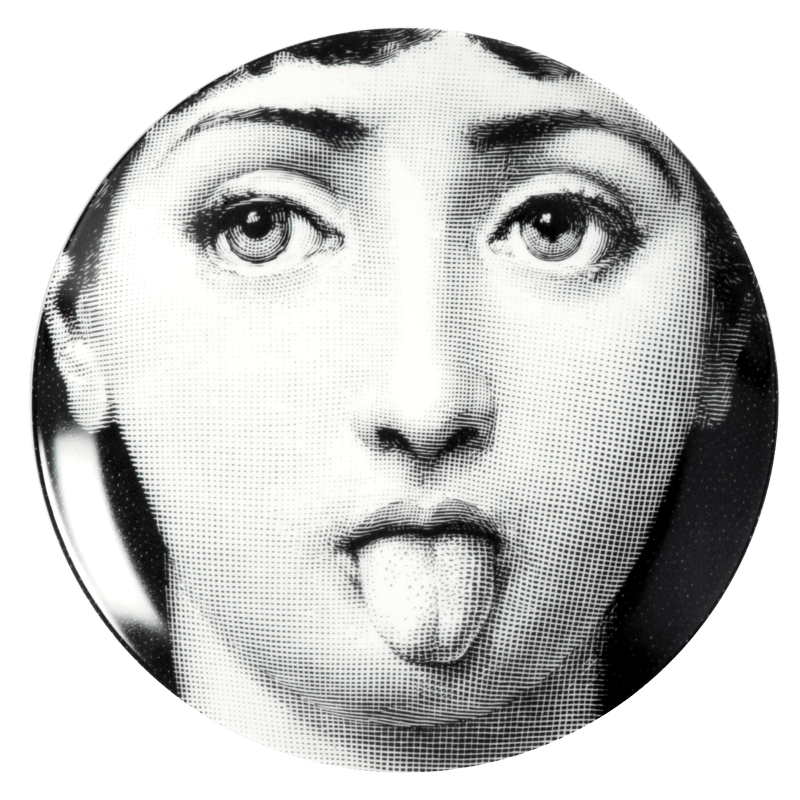 The endless faces of Lina Cavalieri, re-invented by Piero Fornasetti, decorate these superior ceramic plates. Each of them is a true collector’s piece for any design and art enthusiast and is part of the historical “Tema e Variazioni” plates collection. Details — colour: black and white, diameter: 26cm.